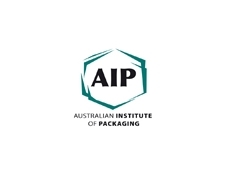 The Australian Institute of Packaging (AIP) is the professional body for packaging technologists and other individuals involved within the packaging industry throughout Australasia. The primary function of the Institute is to offer educational and technical training for individuals within the packaging industry as well as cross-functional networking opportunities. The AIP is the only association in Australia designed to recognise, educate and assist the individuals who make up the diverse Packaging industry. Formal education opportunities are provided via the “on line” one year Certificate in Packaging Technology and a Diploma in Packaging Technology both of which carry IoP (UK) accreditation. The meetings, plant tours and conferences arranged by state branches and the national office offer the opportunity for members to access a network of packaging professionals who are able to discuss packaging innovations and future trends. These functions enhance industry networking tenfold. 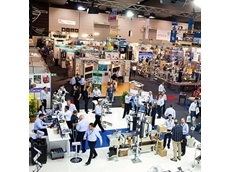 06/02/15 - AUSPACK will showcase the most exhibitors covering the largest floor space and the biggest educational program. 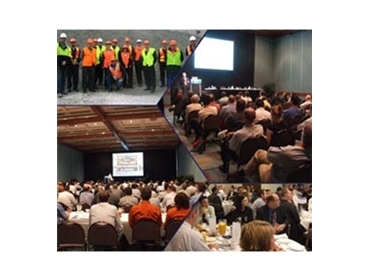 16/05/14 - The 2014 AIP National Conference organised by Australian Institute of Packaging will take place in Sydney in June. 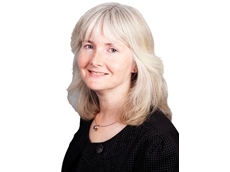 08/05/14 - The Australian Institute of Packaging (AIP) is organising a new half-day training course on labelling in July. 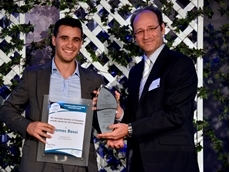 13/11/13 - Joint winners have been announced for the Australian Institute of Packaging Scholarship for the first time in five years. 12/08/13 - UPM Raflatac Melbourne will join the Australian Institute of Packaging (AIP) education program as an industry mentor.